Local school contact information, school report cards and more. 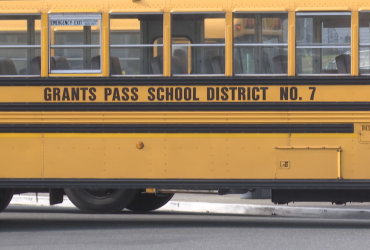 Grants Pass school district #7 is a public school district that serves the city of Grants Pass, Oregon. Inside, find District news, school directory, report cards and more.